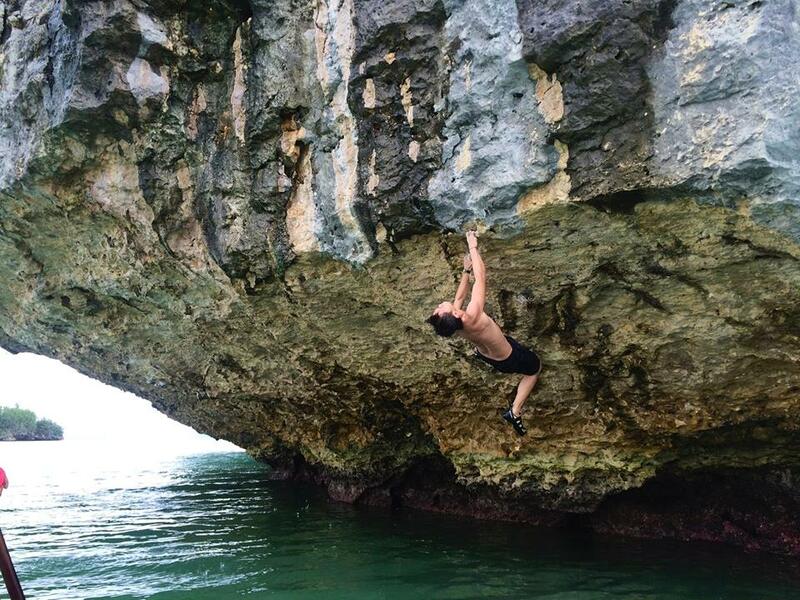 ​We're happy to share with everyone the latest crag the Climb Philippines team has been working on. Monkey Wall, like the rest of the walls we're currently enjoying in Wawa, was first developed in the early to mid-90's. Its sustained section features beautiful gray and white streaks, which was what caught our eye during a hike to the peak. Upon closer inspection, we found that it had already been established. Ahhh....so THIS is the Monkey Wall! ​For that (and so much more), we would like to give credit to the 'Talban bible and its creators, the first guidebook Rockclimbing in Montalban (published 2000), a collaborative effort of Roel Tan-Torres, Simon Sandoval, Ruben Flores, Iva Ybanez, Jong Narciso, and Carlos "Kuya Mackie" Makinano. 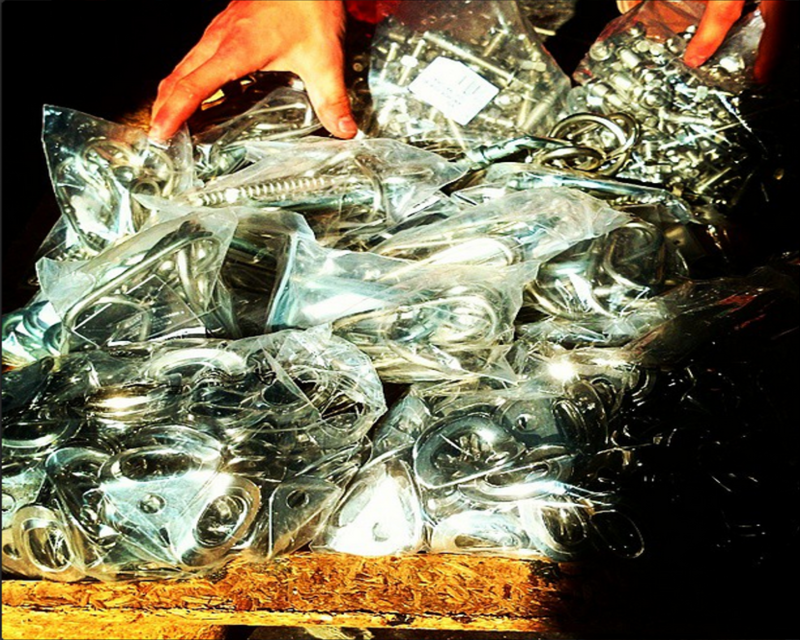 ​We've devoted a few weekends to scout the routes, add some anchors, and replace some iffy bolts. Still a work in a progress, with more space for further development. 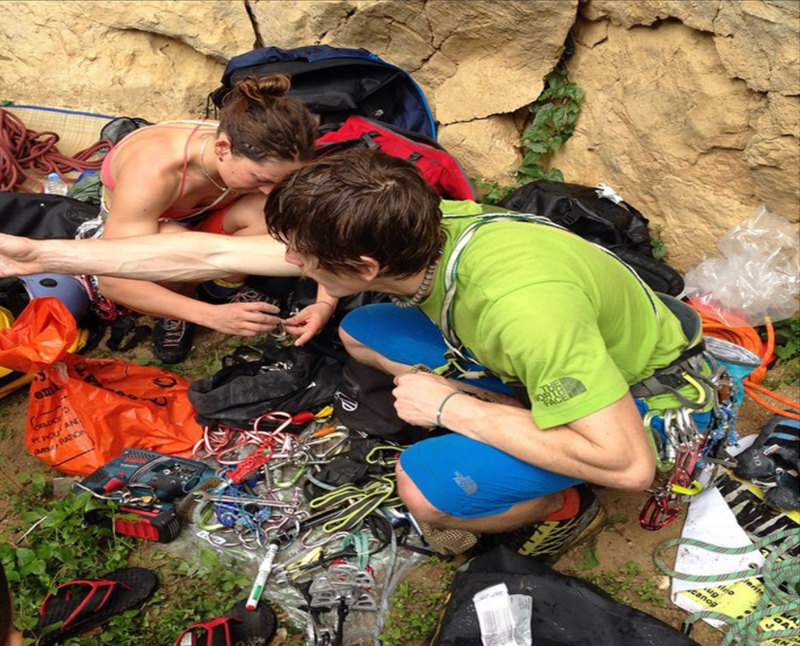 But in the meantime, willing climbers are welcome to try the lines out. Just always remember to CLIMB SAFE, and do be mindful of the reminders outlined below. ​We welcome any sort of feedback to the mini-guide that we made. 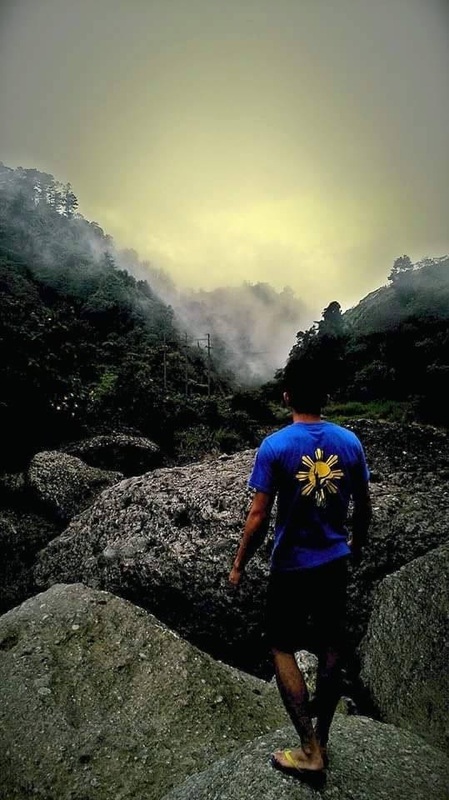 Please give us a shout out at climbphilippines@gmail.com for that, or leave a comment below. Climb on! Last update: April 1, 2018. ​So maybe you're not yet in the Philippines, but we might as well give you a warm welcome, right? That's the point of this site anyway. We want to make climbing as fun, accessible and safe as it can be to anyone, a climbing newbie or not! 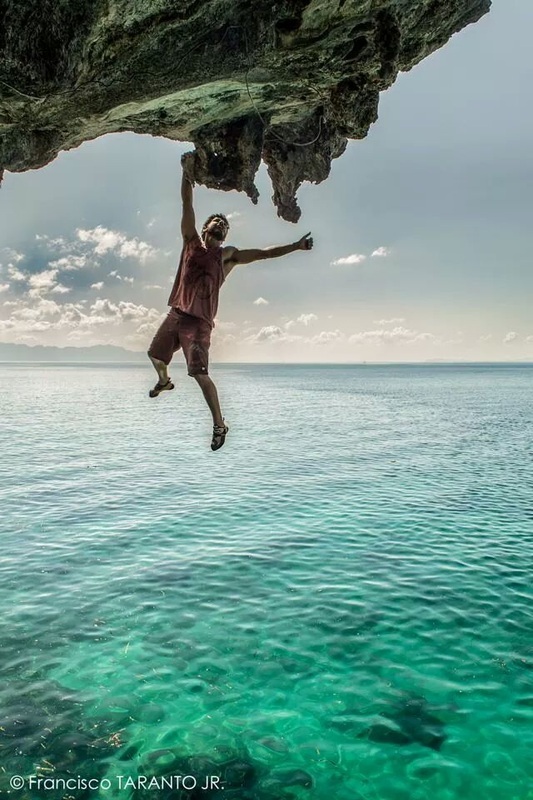 And if you're a first time visitor to our country, we've prepared this write-up of what you can expect if you plan on sampling the rock climbing in our tropical islands. 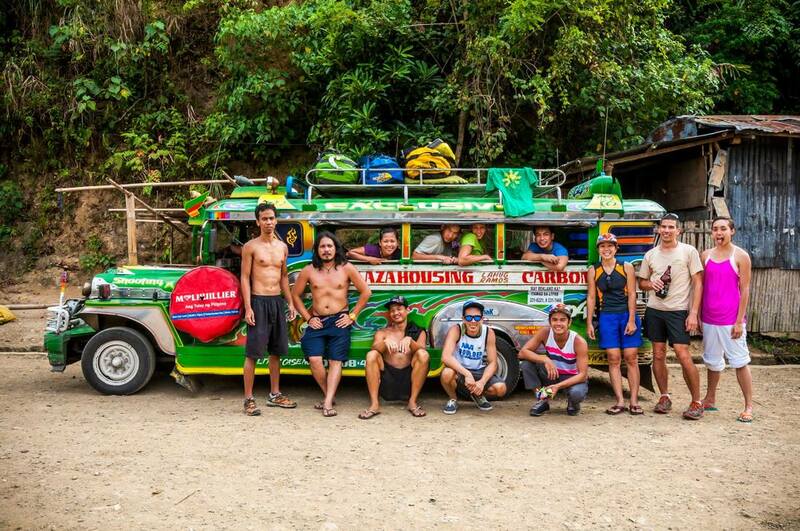 Climbers posing with the Filipino jeepney. The choice of transport for rocky terrain when going in big groups. Photo by Raschid Salting. No granite or sandstone here. 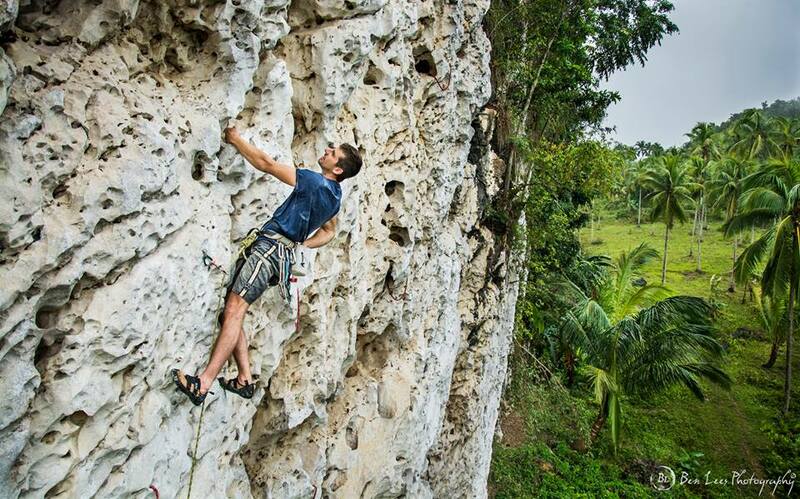 Climbing in the Philippines will force you to love limestone. Our crags offer a range of types—some young and soft, others old and bullet-hard; some sharp and skin-biting, others smooth and slimy. To sample the variety, Dingle’s Nautod Wall (Iloilo) has inconspicuous angles that result in unidentifiable shadows, making it easy for the newcomer’s eye to pass off slopers for jugs. Cantabaco (Cebu) is fun for on-sighting with smooth pockets and large cracks pasted over a clean, “highway”-like surface.